Horoscope Today, December 17, 2018: Aries, Capricorn, Taurus, Scorpio, Sagittarius, Virgo, Libra, Gemini, Cancer — check astrology prediction! Horoscope Today, December 17, 2018: CAPRICORN, Creative aspirations and social passions seem to be at the centre of this week's stresses and strains. 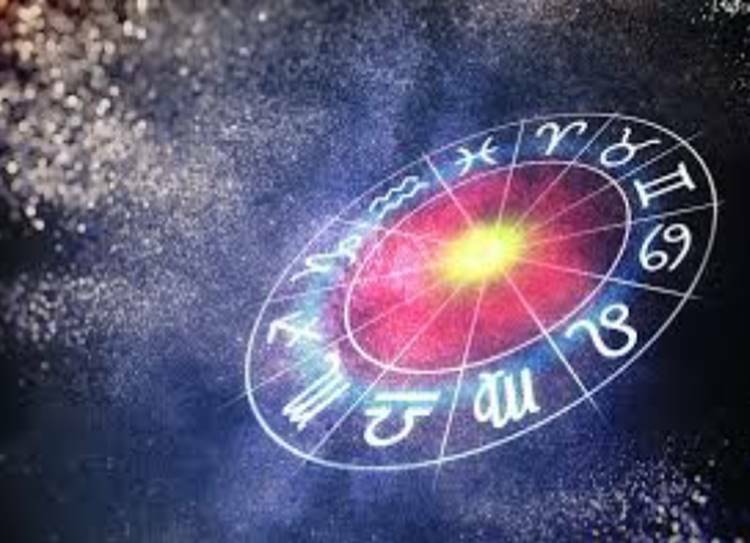 Horoscope Today, December 17, 2018: The problem, though, is knowing what to do to make Cancerians happy. Cancer is my sign of the day: very soon all our Cancerian friends could be in top position. Could I wish a very happy time to all wonderful Cancerians out there? The problem, though, is knowing what to do to make Cancerians happy. What they need most of all is security, and that comes without a price-tag! There may be a general feeling this week that it’s too late. ‘Too late for what’ you may ask. In your case, you just might have no time left to complete a favoured project at work, or to get a number of routine tasks satisfactorily completed. Actually, though, there’s more time than you think! Don’t sit still today. The approaching lunar phase cycle is ideal for all adventurous, creative and expansive Taureans. Please don’t pass up a golden opportunity by being a stick-in-the-mud. And, besides, if you miss out on this week’s offers you’ll kick yourself. The tensions may be building up at home, but a threatened argument may not materialise, a little like a thunder storm which builds up and then fails to break. Deft footwork will aid your cause, and they’ll even be times when you’re able to disappear into the background. Concentrate on letting other people know what you think and how you feel. The entire emphasis of the moment is on communication, so many of you may be called away on a short journey. In that case, my sincere advice is to check, double-check and treble-check all essential details. Two important celestial factors, one Mars and the other Saturn, are responsible for making this a generally auspicious day. One word for the whole week, though, is to keep a close eye on financial comings and goings. Above all, be as utterly practical as you can. You’re in for a bit of a bumpy ride but Mercury, the planet which rules your mental processes, should now soften the blow or compensate for any disappointment caused by recent delays. You may, briefly, have to go over old ground, but the results of such persistence will be splendid. Look very closely at an issue which may cause a little pain. You have nothing to fear because, over the next seven days, the planets are assuming a pattern which simultaneously favours both your inner, private world and your successful public demeanour. It’s time to put your own ideas forward, regardless of what society says. Don’t stand on ceremony, but do make your personal status the overriding factor. Professional and community-minded Scorpios will do best; those of you stuck at home may watch the world drifting by. Seen from one angle, the situation at work this week could not be more auspicious, yet there is a chance that you could let a marvellous opportunity slip from your grasp. Move, without delay, to a position where nobody can challenge you – and everyone supports you. There’s no denying that it will take a great deal of effort to reach your goals, but then that’s part of what being a Capricorn is all about. Yet if you stick to your principles, it will be so much easier. For one thing, you’ll earn family members’ respect. It may be necessary to take swift action to rectify a blunder, possibly one with financial overtones, yet by the end of the week you will see that principles are so much more important than profit. Your major priority is to build up your support network, seeing to it that friends are on your side. Always remember that people like you because you’re you, and you really don’t have to put on an act if you don’t want to. Personal relationships should now be eased by the fact that partners seem to be listening to you for a change. And about time, too, you might think!